Compressed air has many applications yet is most commonly associated with big industrial manufacturing plants. 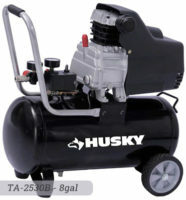 Air compressors, like many power tools, are associated with being large machines that drive production lines in less than clinical environments. One place many people wouldn’t expect to find an air compressor is the clean and clinical setting of your average dental practice, but compressors are actually as vital to the successful functioning of a dental surgery as dental chairs and…well, dentists themselves! A dental compressor has a range of functions in the dental practice but is predominantly used to power the various tools in a dentist’s arsenal. It’s an effective and efficient way to keep the practice ticking over without having to use potentially hazardous sources of power. Dental air compressors are subject to a wide range of regulations and standards governing quality of air owing to the sensitive nature of their applications. In short, air used for dental applications needs to be extremely clean and free of any oil. Any dentist making use of a compressor in their practice is bound by these regulations and could find themselves in legal trouble should they not comply. Using an air compressor in a clinical setting brings forth a whole range of potential hygiene issues, especially as dentists deal with such a sensitive part of the body. One of the main problems air compressors present is the occasionally high moisture content of air, which is ripe for the breeding of bacteria. Oil can also be an issue, with hazardous oil particles occasionally transferring into the air supply if not properly filtered. Although it sounds odd, the aural volume of a compressor is also important when considering a dental compressor; nothing sets off a nervous patient quite like the loud whirring of industrial equipment! Given the high air quality standards required for dental air, it’s essential that your compressor is mounted with an air dryer and comprehensive air filtration systems to eradicate any harmful bacteria carried in the air. In addition to having a dryer and filter in place, it’s also important to regularly clean and maintain them to ensure they perform consistently – when it comes to clinical applications, there really is no room for error. Oil-free compressors provide the most obvious solution for air quality issues relating to oil particles and most new compressors designed for medical use will be oil-free. If you decide to purchase a second hand air compressor for dental purposes and you find that it uses oil, it’s best to get it checked out by a professional to ensure it’s compliant with air quality standards. 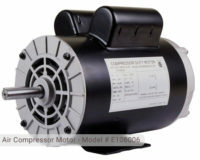 As an added bonus, most dental compressors, including Bambi’s range of air compressors, are designed to run silently. This should calm even the most nervous of your patient’s and ensure the average check-up runs a lot smoother than if you had a clunking piece of industrial equipment in the corner of your practice! Size and budget are two other key considerations when purchasing a dental compressor. Dental surgeries can vary wildly in size and this is something air compressor manufacturers have taken into mind, offering compressors in a wide range of different sizes. All you need to do is make sure to take accurate measurements of your practice before shopping for a compressor. 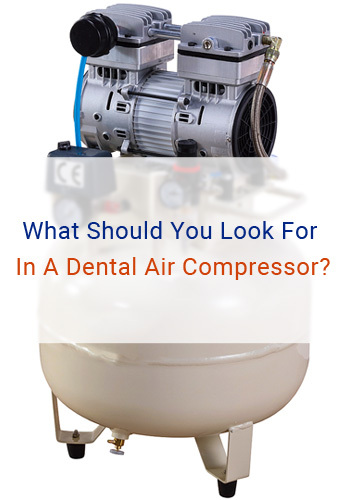 Budget will also play a big part in your final decision, with quite a broad price range between top-end dental compressors and used air compressors. To get the most out of your budget, shop only for what you need – there’s no point overspending on a compressed air system loaded with features you’ll have no use for. 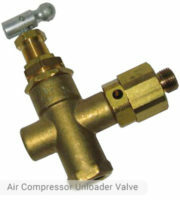 It’s also worth investing in a regular maintenance contract with compressed air professionals. 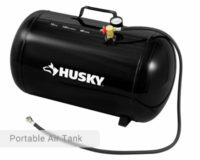 Regular air compressor servicing will ensure your compressor is working to it’s best and can remedy any potential hygiene issues. So dental compressors: ensure that they’re properly filtered and maintained, run quietly and suit both the size of your practice and your budget!